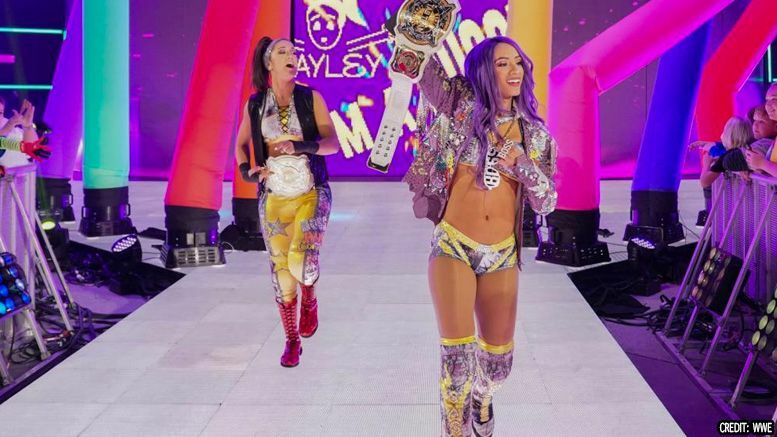 The Boss and Hug Connection’s WrestleMania opponents have now been confirmed. According to WWE, Sasha Banks and Bayley will defend their titles at WrestleMania in a Fatal Four-Way against Nia Jax & Tamina, Natalya & Beth Phoenix and The IIconics. Happy with the match announcement? Tell us in the comments below.